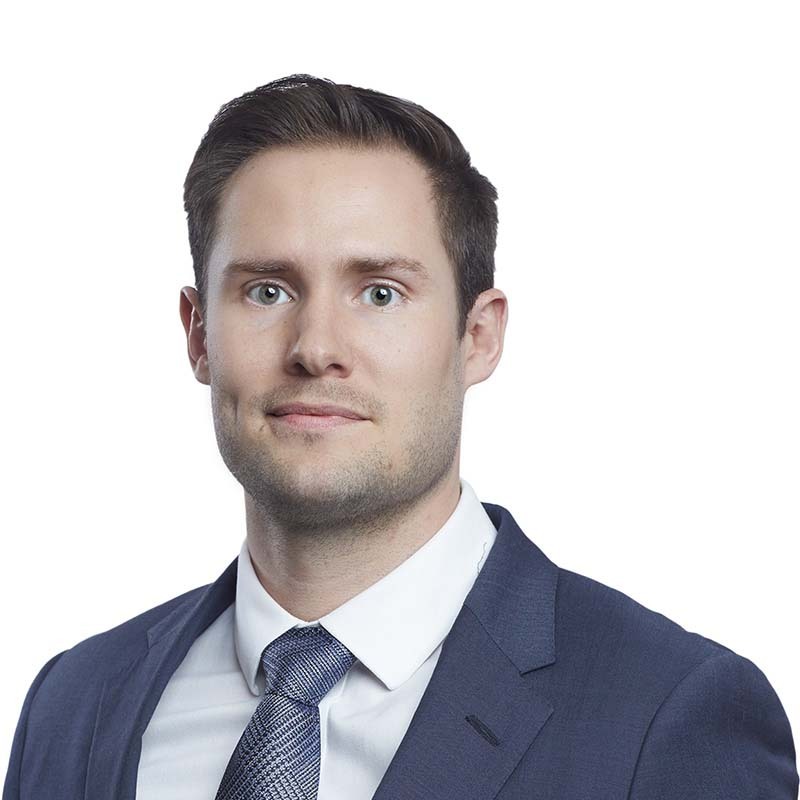 Spencer Ebbert is an associate lawyer at Gowling WLG's Ottawa office, practising in the Business Law Department with a focus on corporate and tax law. Spencer earned his JD at Queen's University, where he was awarded the course prize in mining law. He spent his first year of law school in the dual JD program at the University of Ottawa & Michigan State College of Law. While at Michigan State, Spencer was on the Dean's List and awarded the Jurisprudence award in Advocacy. Prior to working at Gowling WLG, Spencer spent several years as an analyst for a publicly traded oil and gas company, working in the land, legal and regulatory department. Before law school, Spencer completed his undergraduate degree at the University of Calgary, where he obtained a degree in communications with a minor in management.